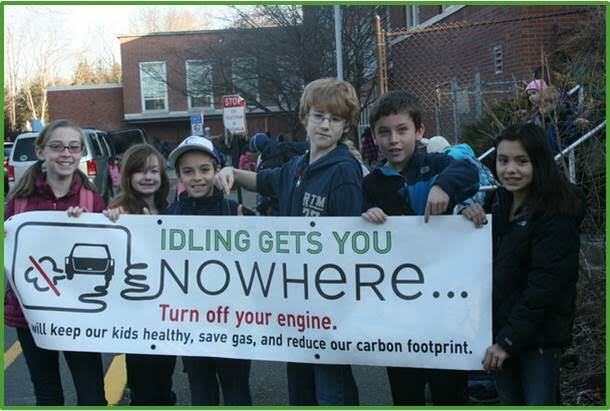 Spread awareness and encourage drivers to turn off car engines while waiting at school drop-off/pick-up areas. This creates better air quality for both the environment and school children! 5 Responses on No Idle Zone"